> To be a "Jettimer"
As employee in Jet Time, you become part of a team of dedicated "Jettimers", as the employees in Jet Time like to call themselves. 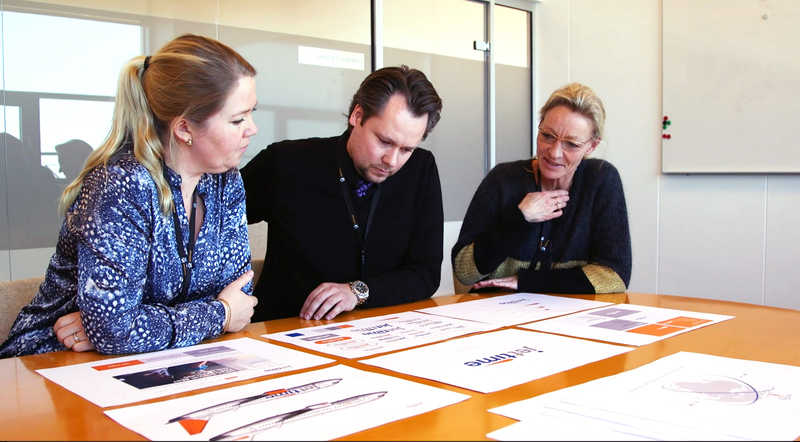 All new “Jettimers” are offered a through introduction to the company and to its values, and in Jet Time you become part of a workplace where we value team work, good colleagues and lasting relations. 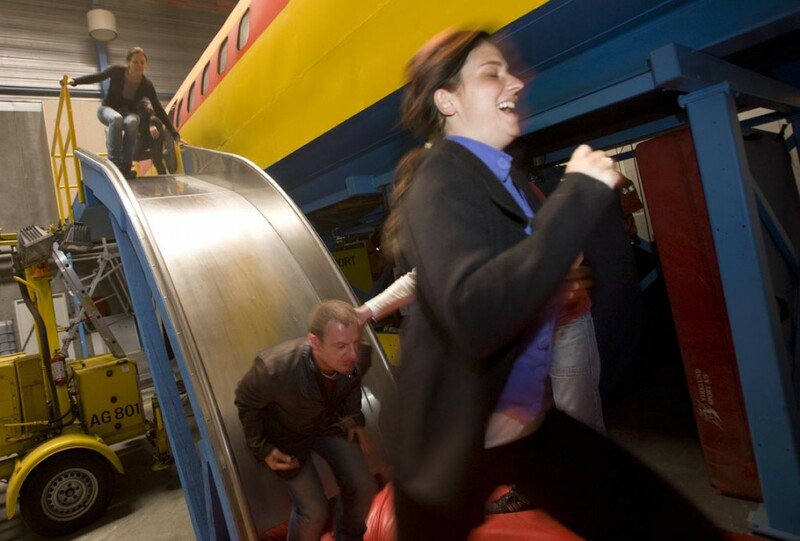 During the year, all employees in Jet Time gather for different social events, and even though we often work thousands of kilometers from each other, there is always focus on preserving the team spirit throughout the company. 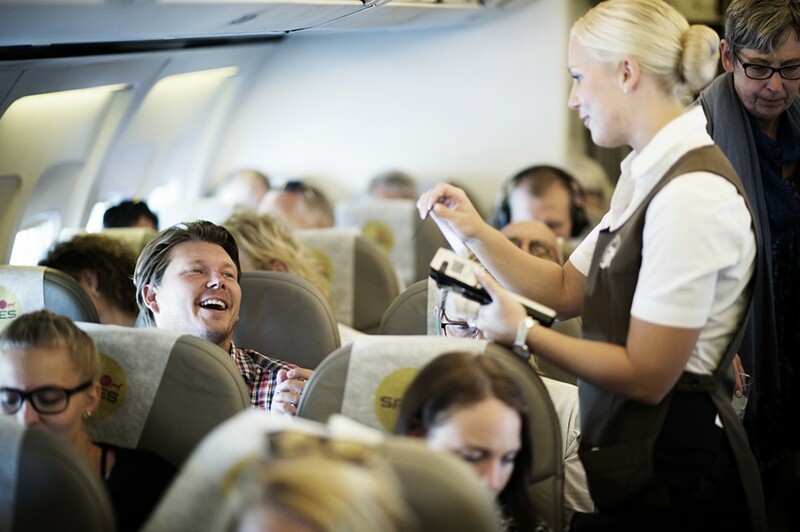 Jet Time offers all employees different benefits, such as cheap employee travels to selected charter destinations, health insurance and a good pension scheme. Jet Time operates a fleet of the type Boeing 737-700 & 737-800. 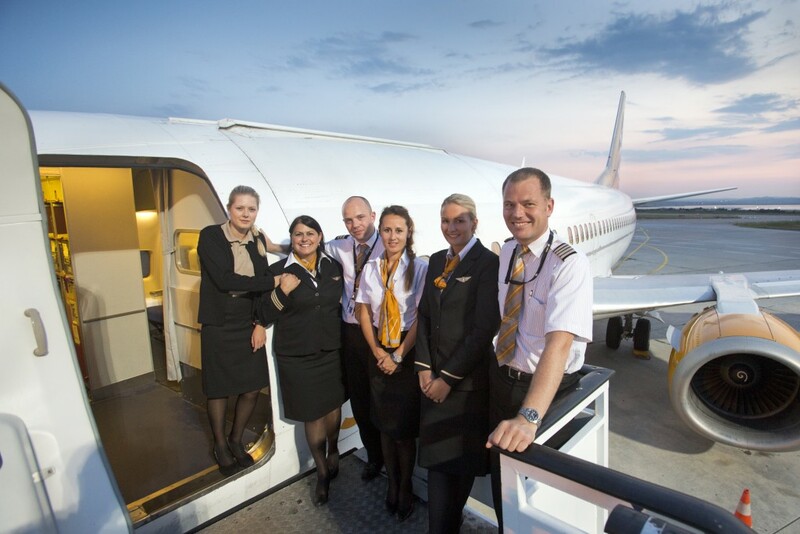 In the air, a large network of approximately 200 colleagues consisting of Captains, First Officers and Cabin Crew operates. 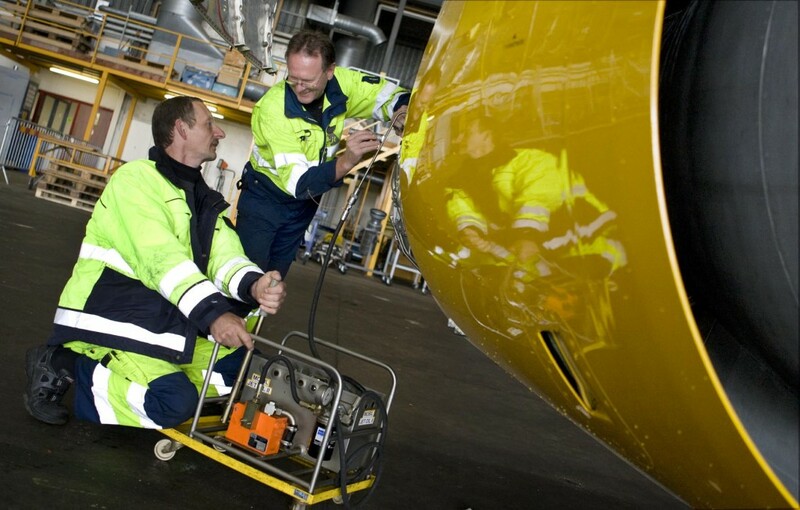 On ground, all flights are supported by our Technical Department in Kastrup along with a number of operational and administrative functions, primarily at our Head Quarter in Kastrup. A large proportion of Jet Time’s flights are for larger and smaller tour operators to classic charter destinations – but our ad hoc assignments also take us to more untraditional destinations. In addition to this, we also fly scheduled air service on behalf of other Airlines.